Our overall goal is to enhance emotional intelligence in leaders, so they understand how their leadership style affects themselves and the people they lead. Leaders will gain new skills to improve communications, create collaboration, be more productive and positively influence others. We offer assessment and coaching for senior management, middle managers, emerging leaders, entrepreneurs, and anyone with a desire to be a leader. your best course of action. Contact Connie at 780-910-1611 to arrange an appointment or use the form on our Contact page. Our system starts with assessments that measure who you are now as a leader, and which areas we can support you in reaching your complete leadership potential. Knowing yourself is the first step to self-actualization and becoming a transformational leader. 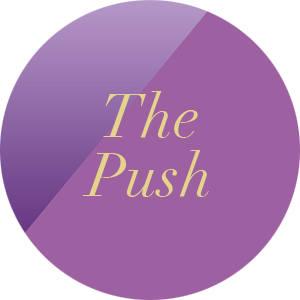 The Push is designed to increase the understanding of your leadership talents. It will provide valuable insights leading to personal and professional development and a higher level of satisfaction. By looking at the power of the mind and the wisdom of the heart, we give “The Push” to transformational leadership. 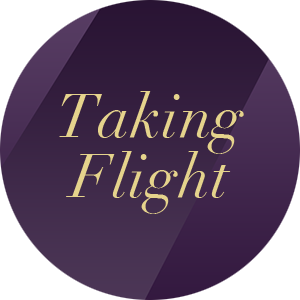 Following the first stage of building your confidence and developing a new approach to communicating with others, Taking Flight provides techniques and solutions for developing your Emotional Intelligence. Learning to apply Emotional Intelligence requires understanding how your emotions affect the people you lead. Guidance and practise are building blocks that strengthen broader leadership skills like mentoring, communication, or conflict resolution. We will provide a rich understanding of your EI capabilities, encouraging you to fully feel your leadership wings and “Take Flight”! This in-depth coaching experience will take your leadership skills to a level of mastery through a deeper use and understanding of how to apply Emotional Intelligence. We will help you to identify and make the behavioural and attitudinal changes that enable you to inspire and influence other’s authentically, to manage your own energy, reduce the impact of stress, and to get clear and focused so that you manage expectations and conflict well, and can personally perform at a higher level. In this package we will encourage you to take responsibility for your feelings, behaviours and choices, and to recognize the impact these have on your life outcomes and relationships as a leader. 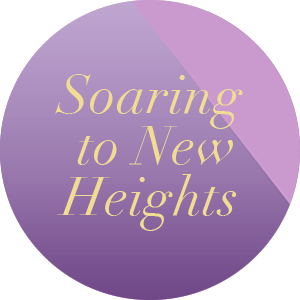 We will help you prepare a development plan to take the transformational steps that lead to a “Soaring to New Heights”, and we will support that process through guidance and coaching. © 2018 Connie Warner – Leaders Need A Push Too. Know your own self worth? Join our mailing list to receive your free Leadership Vulnerability Blueprint so you can find out how your leadership skills stack up. YOU CAN TAKE CONTROL OF YOUR TEAM! We promise to keep your email address safe and will send out minimal emails. You can always unsubscribe.